I was listening to Ricky Martin’s new album on Spotify today (you know, as you do on your average Wednesday) and although I wasn’t quite blown away by the album, a special track really hit the spot. 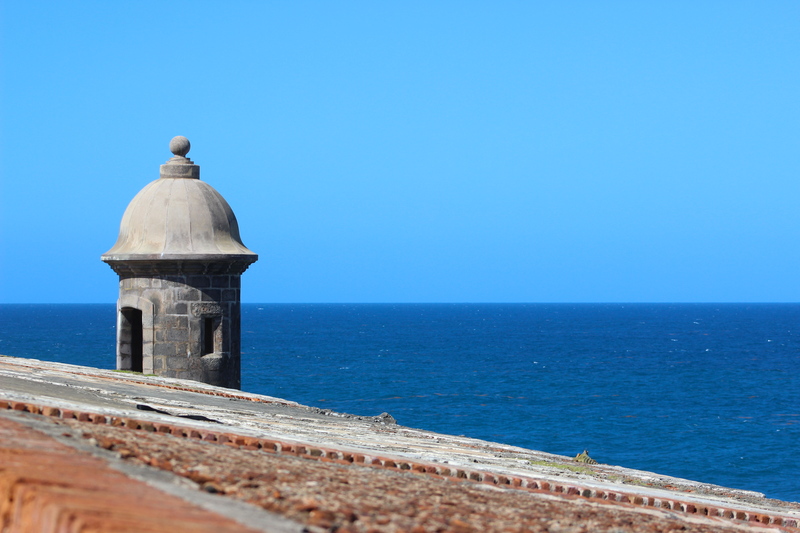 “Isla Bella” (which you can listen to here) is a song for all of those Puerto Ricans (like me) who are currently living away from the island but miss it sorely and attribute who they are to their roots. 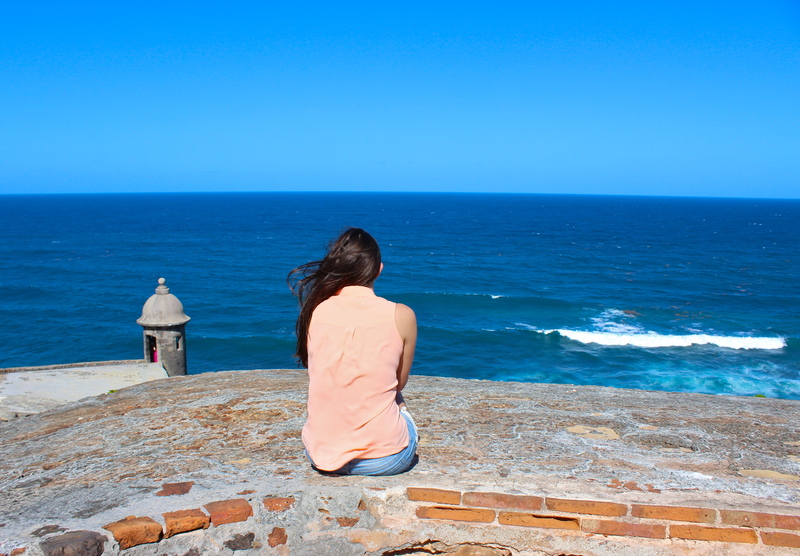 I love New York, I do, but when you are from a place like Puerto Rico, it’s really hard to compare. 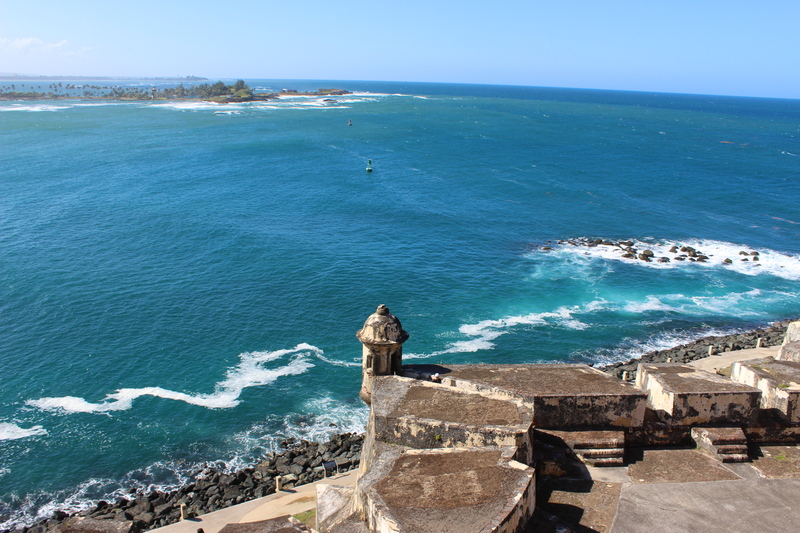 There’s a reason why we love to brag about it, it’s really paradise and I am beyond proud to call Puerto Rico by true home. Anyways, let’s not get too nostalgic over here, I shall be back soon enough. 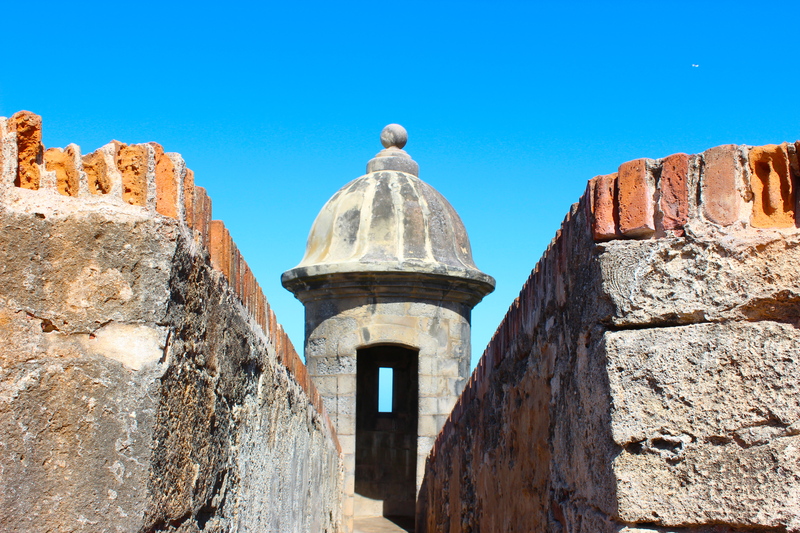 Why not take this chance to share some more pictures from my last trip to Old San Juan? Go ahead, you say? Thank you. 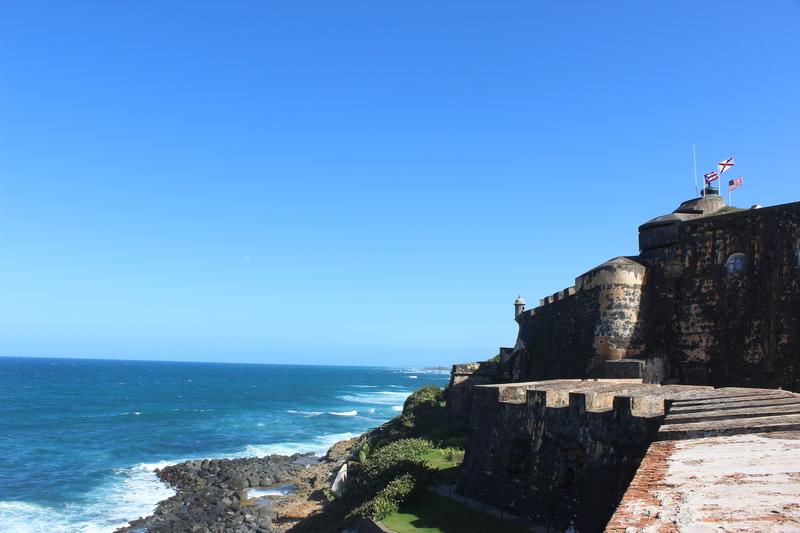 All these pictures are from el Castillo San Felipe del Morro in Old San Juan, more commonly know as just “El Morro”.